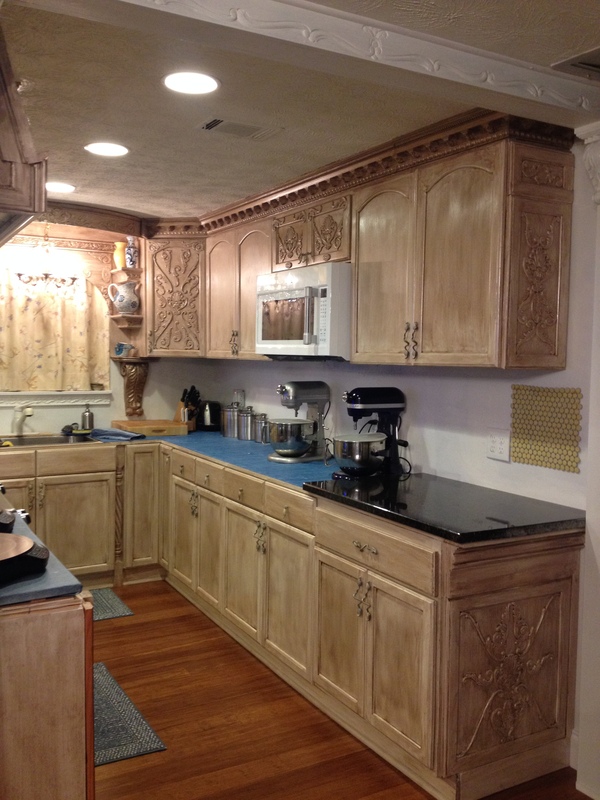 Lucy from Douglasville, Georgia sent us these wonderful pictures of her kitchen project after installing her new Attica crown mouldings. Crown moulding enhances the appearance of rooms and gives them a distinct look. These mouldings are made from polyurethane, making them lightweight, resistant to rotting and cracking, and easy to install. 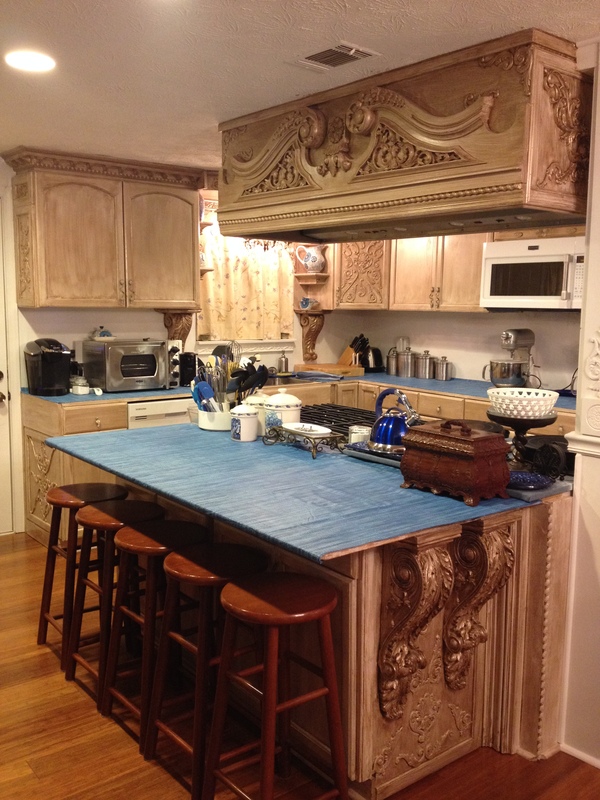 They also come primed and ready for your paint, marbleizing, gel strain, and more! 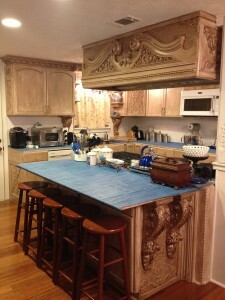 Click the link below to check out the Attica crown moulding Lucy used to spice up her kitchen! You can also click here to check out our other crown moulding varieties!